As they always say “breakfast is the most important meal of the day.” Studies have shown that people who eat breakfast have less of a risk of developing certain diseases, higher metabolisms, and especially important for students for better focus and concentration. As a self-proclaimed breakfast enthusiast and a university student, I have made a list of several breakfast foods that are easy to make, nutritious, and yummy! If you haven’t jumped on the overnight oats train, you should. This breakfast is excellent because it’s easy to make, it prepares the night before (if you’re not a morning person, this is ideal) and is customizable. There are so many different toppings you can include in your oats. Some of my favourites are vanilla oats with blueberries and bananas, or apple cinnamon. Here is a list of overnight oats recipes for you to try! Smoothies are so tasty and simple to make. They’re also relatively cheap when you use frozen fruits! Smoothies are great because you can easily add protein by using nut milk or protein powder, and the fruits provide so many nutrients. You can also switch up the ingredients whenever you get bored with a combination! I love mango with strawberries, or mangoes, bananas, and kale. 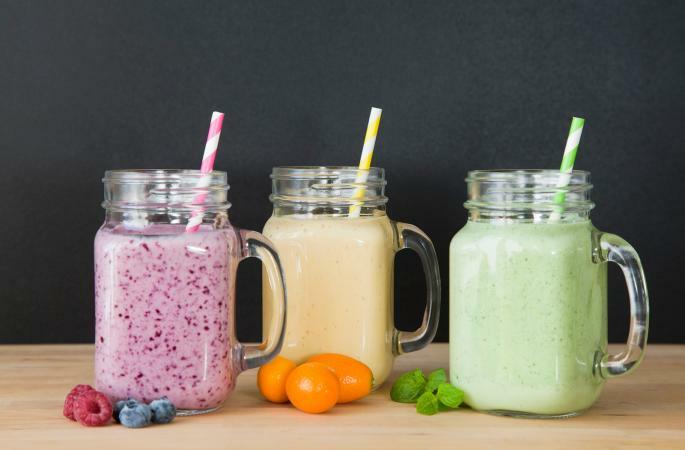 Here is a list of healthy smoothies that are perfect for breakfast. It sounds obvious, but there are so many opportunities when it comes to toast. 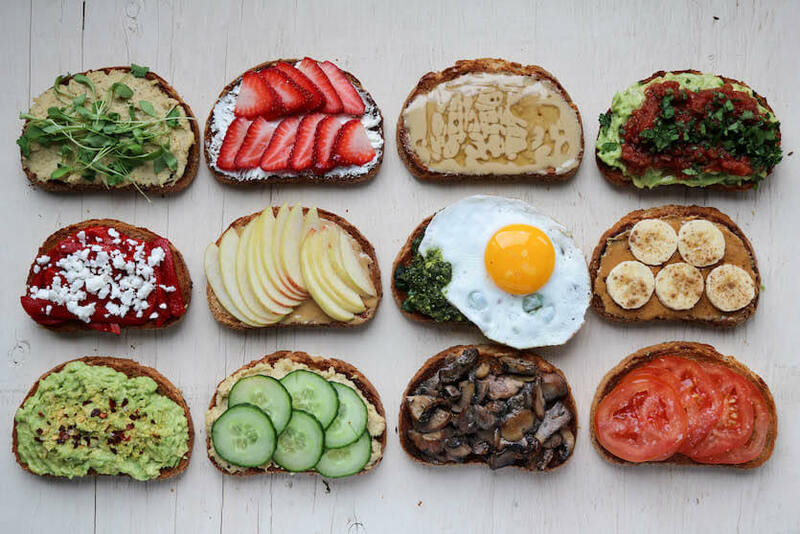 Ifputting butter or peanut butter on your toast is your thing, go for it;however there are many more exciting and exotic toppings you can use on toast. For example, try adding bananas and cinnamon to your peanut butter toast, or try avocado toast. If you’re stumped on which toppings to try, here are a few ideas. Breakfast bakes are ideal in the sense that you bake them once and have breakfast set for a few days. These can be either savoury or sweet, catering to all sorts of tastes. Here are 24 easy breakfast casseroles from the Food Network. If you’re looking for something more exciting than a smoothie, but you still love fruits, look no further than smoothie bowls! These provide you with an opportunity to add toppings such as nuts, seeds, peanut butter, dark chocolate, granola, or even more fruit! Just use frozen fruits and less liquid to create a thicker smoothie that you can eat out of a bowl. Start with some ideas here. As a student, I have found breakfast to be incredibly valuable . I have started making breakfast a priority, and, I have found I am much more focused in my classes, especially those in the morning. Luckily, these delicious and simple breakfast ideas make mornings a lot easier and help to kick-start your day!